The Northeast Student Activities Council recently gave students the opportunity to enjoy some dancing under the stars. 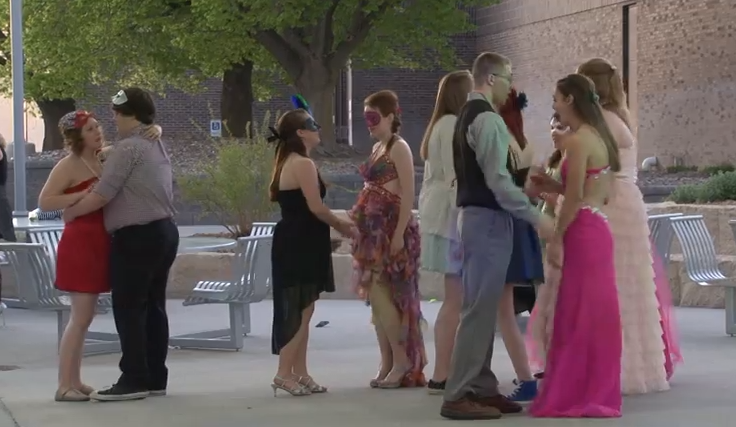 The masquerade dance was held in Paradise Courtyard outside of the College Welcome Center. Hawk TV’s Ryan Hoefer has the details.